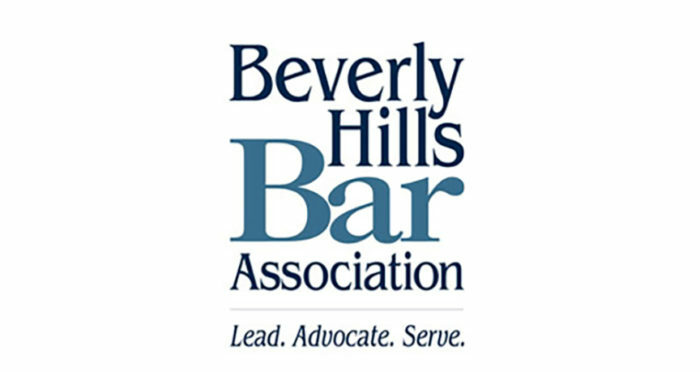 Attorney Michael D. Grahn has been invited by the Beverly Hills Bar Association to speak at their luncheon on May 25, 2016. Mr. Grahn will discuss the topic “Landlord-Tenant Issues Affecting Medical Marijuana Dispensaries in California.” Other panelists will be The Hon. Steven K. Lubell (Ret. ), a Los Angeles Superior Court Commissioner and adjunct professor of law, and Aaron Lachant, a partner at Nelson Hardiman. This luncheon program will discuss important considerations for landlords, as well as their attorneys and other representatives, who are involved in medical marijuana dispensary leases in the City of Los Angeles and state of California. This program promises to be one of the most distinguished discussions on this topic in the state of California. The well-qualified panel will discuss federal, state and local implications for entering into such leases. Topics covered will include: City of Los Angeles LAMC 45.19.6 et seq, 15 conditions for limited immunity to apply, Proposition D and the effect of the Medical Marijuana Regulation and Safety Act (MMRSA) on January 1, 2018, landlord’s need to comply with state and local ordinances, new regulations effective January 1, 2016, changes to limited immunity of multiple health and safety codes, local jurisdiction license vs. state license, federal Controlled Substance Act Issues, co-conspirator, forfeiture, and misdemeanor and felony issues. The program will also explore ethical considerations for attorneys representing landlord and tenants in the medical marijuana arena. Michael D. Grahn is a principal with Grahn Law and practices both criminal and civil law. Mr. Grahn has worked extensively in California medical marijuana defense and has a variety of experience under this category, including representation of makers of smartphone apps who focus on mobile cannabis delivery.